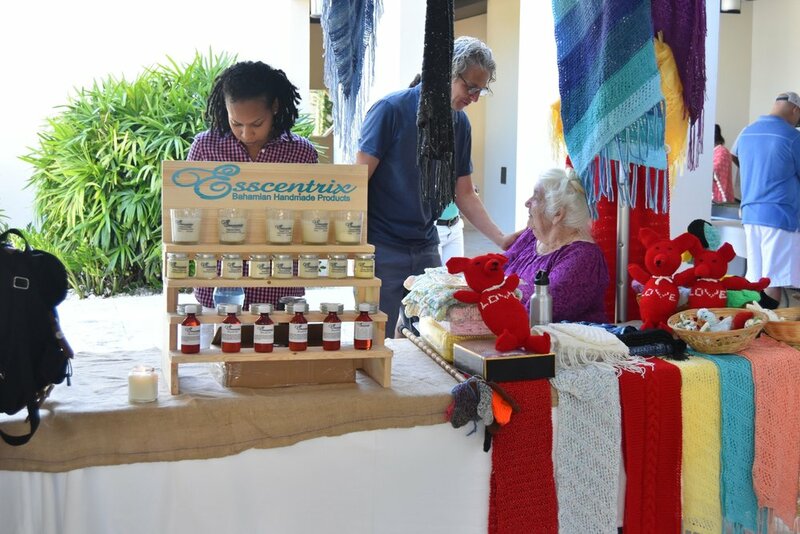 This past Saturday, I had so much fun at the Easter Farmer's Market at The Island House. I had never been to a Farmer's Market on this scale before. I've always wanted to go to farmer's markets because they feel so green and hippy; like the cool thing to do. Let me just say that this market DID NOT disappoint. This was the perfect event for the whole family. The talented kids from the Bahamas Music Academy played beautifully on the lawn. There were giant pillows set out for people to sit on to enjoy the music while their children ran around on the lawn, playing with the toys and in the teepees. I tried to snap a few photos of my goddaughter in a teepee but you'll have to wait until tomorrow to see how that turned out. I loved how beautiful everything was. I'm trying to curb my impulsive spending and I think I made mindful purchases. I got a bag of spinach mix for $5, 2 veggie patties for $4, an edible flower plant for $5 and Nice Red Velvet Ice Cream for $5. The way they prepare their ice cream is an amazing experience! It's liquid nitrogen and it really is cool (not as cold as I thought it would be). It's dairy free which is perfect for me! The veggie patties were spicy, which I don't like, but I was inspired to make to my own veggie burgers so stay tuned for that recipe. 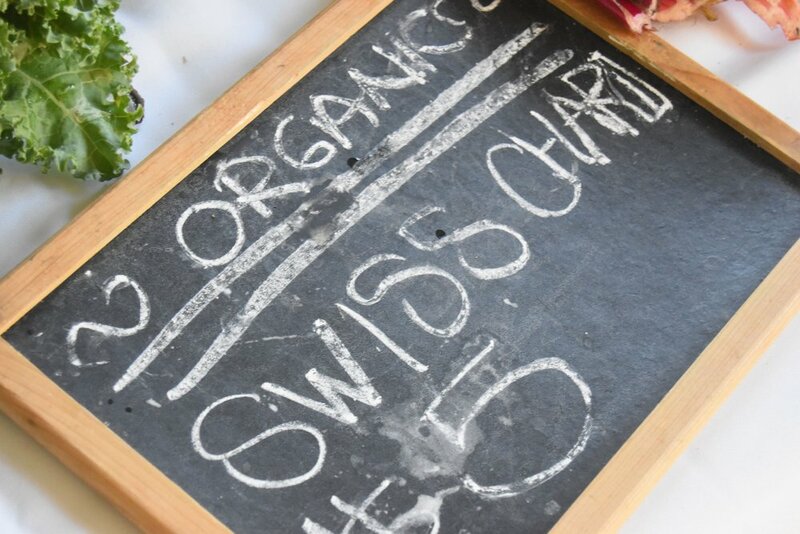 What's your favourite part of Farmer's Markets? 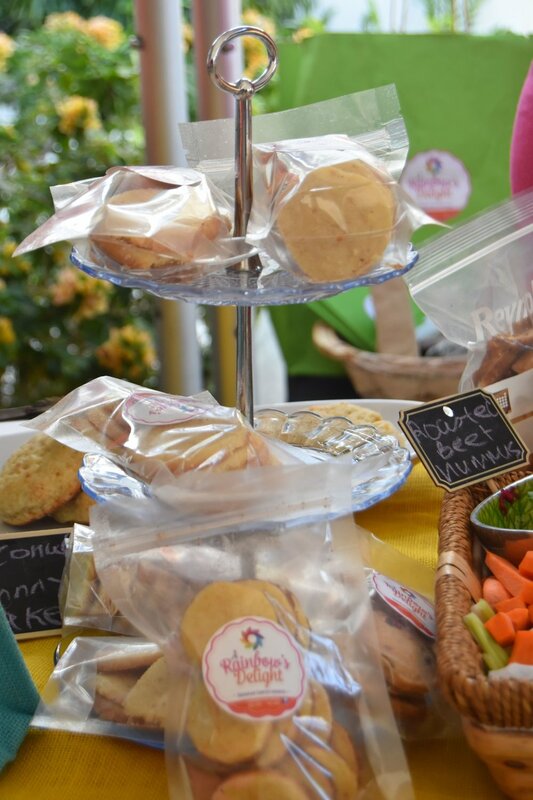 If you want to go, Mahogany house has a market every Saturday but if you want something on this level, Island House hosts theirs once a month. You've got to check it out! Don't forget to bring the kids!